View upcoming events by ‘Photo, Map or Calendar’. If there are no upcoming hikes please feel free to organise one so that others can tag along. Are you looking for a hiking buddy, a few like-minded people to hit the trail with or are you new to hiking and are looking for a place to start? I am dedicated to building a community that supports getting people outside and into the wilderness. 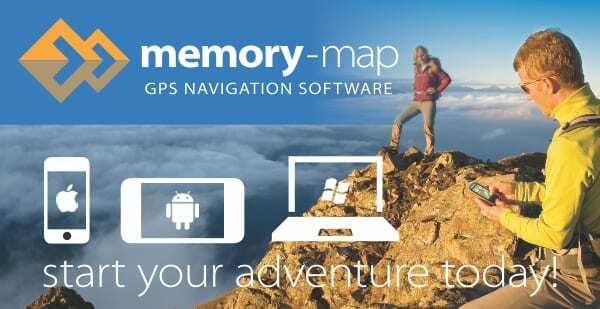 With this in mind, I am really excited to announce a feature that has been added to your favourite Trail Hiking site. 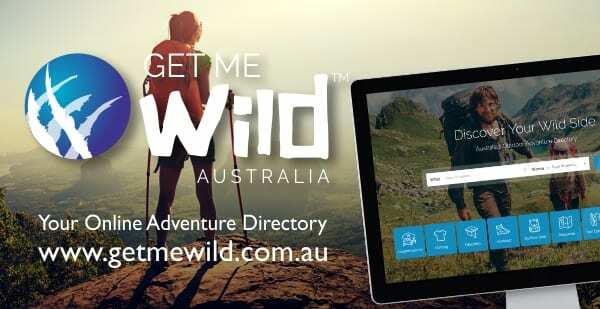 The Trail Hiking Australia Hike Management Platform allows you to easily organise a hike for others to attend. If you aren’t keen on organising you can join any of the upcoming hikes, organised by other members of our community. 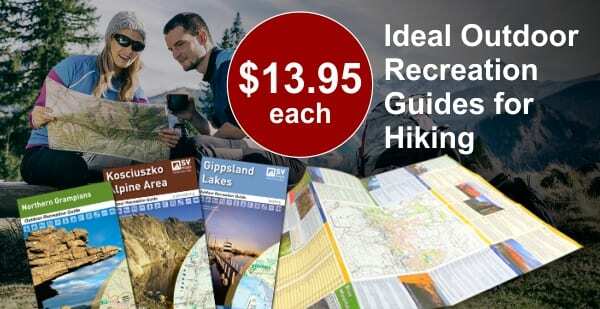 The variety of hikes hosted on this site aim to showcase as much of Australia as possible. While a significant proportion of our events will cater to the moderate to experienced hiker, others will be slower paced, on easier terrain, including urban walks. These easier activities will allow people to build up fitness, confidence and experience whilst meeting new people. 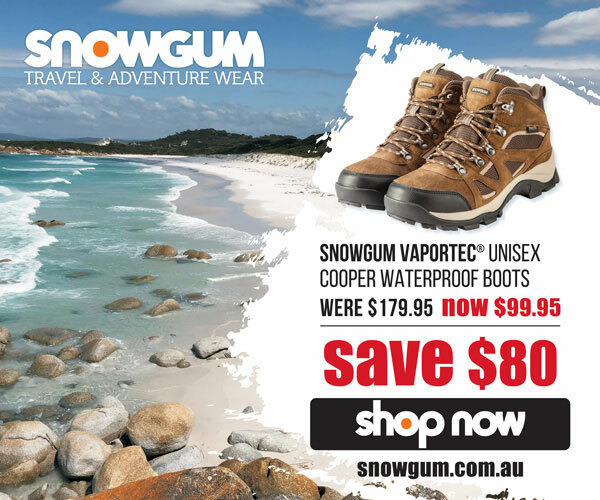 As Trail Hiking Australia is not a commercial venture, all hikes are free to attend. I encourage anyone to host a hike by submitting an event. Click here to learn how to submit an event to the events calendar. I encourage everyone to participate in and host events. All hikes are graded according to the Australian Walking Track Grading System which is a nationally consistent system to grade the level of difficulty of the track walking experience and then to clearly communicate that information to walkers. Members, attending hikes are asked to agree to abide by a few simple guidelines. These guidelines are designed to enhance members’ enjoyment of events, keep attendees safe, and preserve the natural beauty of the trail for all to enjoy. As an Event Organiser, leading a hike is a big responsibility. There are various things members will expect from you and this page will help you fulfil your role and meet the needs of members for the duration of each event you participate in as a leader. Hope you enjoy your next adventure.